Dry January – Week Two. It’s now the 15th day of Dry January, and I have not touched a drop of alcohol in that time. I have also had two very generous donations to my Alcohol Concern fundraising page and I am most thankful! This past week has been rather difficult. Not because I have needed a drink, (although on Friday I was thinking, ‘it would be nice to have a glass of wine to wind down into the weekend’), but because my depression has reared it’s ugly head again. I hate January/February (as do most)! My life always seems so much bleaker in the darker months of winter. I am really looking forward to March/April and the warmer months so I can enjoy the sun/warmth and my garden again! There are some new signs of life sprouting in the garden at present. The bulbs I planted in September are now poking through the soil. Come March-May I will find out if they are Snow Drops or Bluebells! My Tulips are also growing, so hopefully soon my garden will be awash with colour again! My Hellebore or Christmas Rose has lots of buds on it but the flower heads seem too heavy for the stems so all are bowing down to the ground! Trying to overcome the negative thoughts, I keep reminding myself that I do have lots to look forward to in 2015! 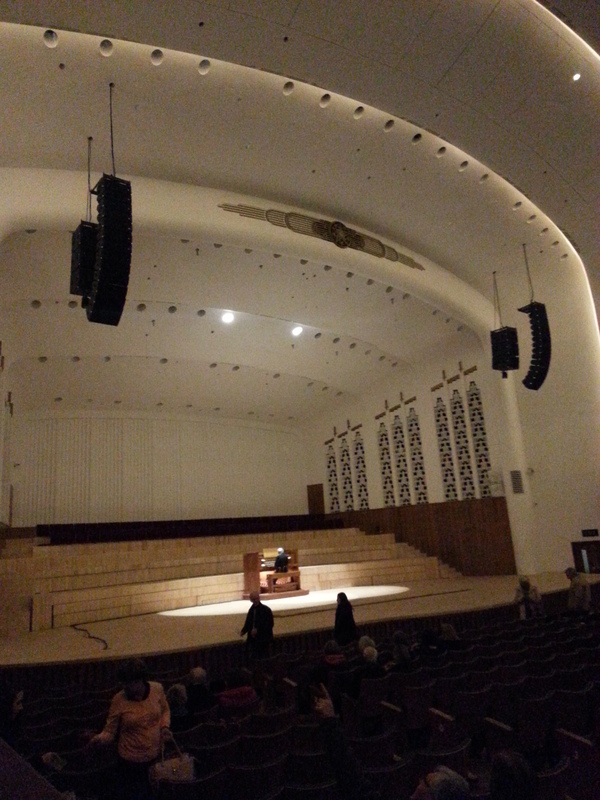 I have booked to see The Theory of Everything at the Liverpool Philharmonic as we had such a nice time on Monday watching The Imitation Game, we even had tickets for one of the boxes! The Philharmonic has an organist, Dave Nicholas who plays before the film and as the only working Walturdaw cinema screen in the world comes up from beneath the stage. It is quite a sight! I have also booked for the Valentine’s day concert, Mahler’s 2nd in April and A Mid Summer Night’s Dream at the Everyman! During the summer, I also hope to have a day out to Birmingham to see the Big Hoot, visit Norwich to see Go Go Dragons, and Bristol to see Shaun in the City! Whether these day/nights away will come to fruition time will tell, but they are some events to look ahead too! So I am trying to shift my depression, look ahead with optimism and value what I have in my life. Here’s to the next dry week!